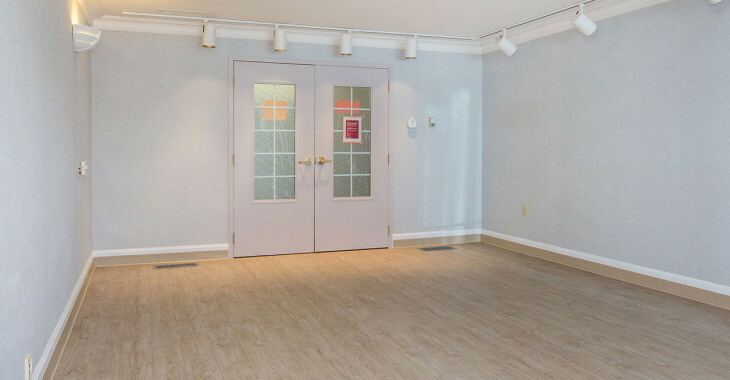 Good Samaritan Mill Woods Centre is a young adult facility (non-senior) and consists of 60 private, Long Term Care studio suites each with private bathrooms. The Good Samaritan Society will provide a hospital style bed, night table, wardrobe, window blinds, linens and towels. Residents are encouraged to bring some of their own belongings such as a small chair, television, computer, pictures and bedspread to personalize their room. 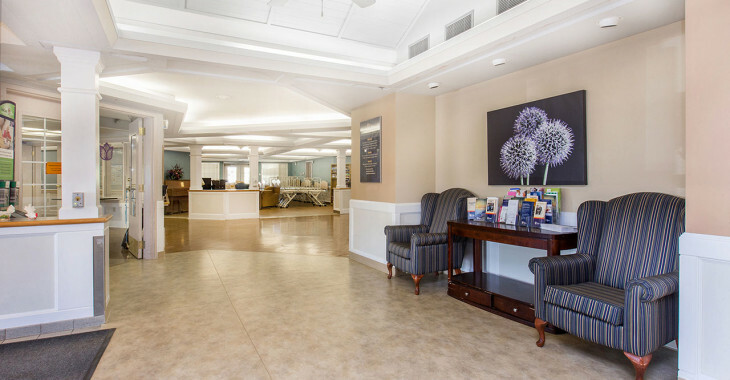 Residents have access to 24-hour on-site personal care with the support of a Registered Nurse. 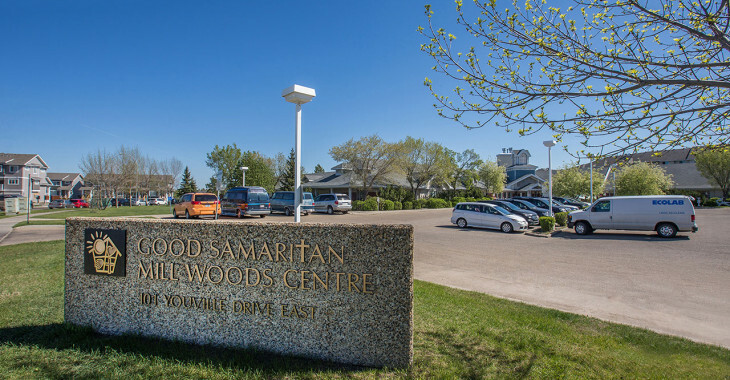 Services offered at Good Samaritan Mill Woods Centre include Rehabilitation, Pastoral Care, and Social Work. A wide range of recreation programs are available throughout the week including scheduled outings. The wholesome and nourishing meals are provided with the consultation of a clinical dietician; thus residents with special diet requirements can be accommodated. Good Samaritan Mill Woods Centre encourages community interaction as we are located close to bus routes, shopping centres and medical/health services. 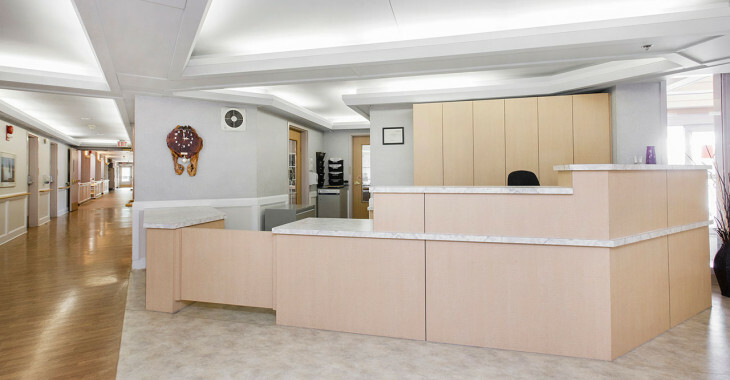 All admissions are coordinated through Alberta Health Services (AHS). 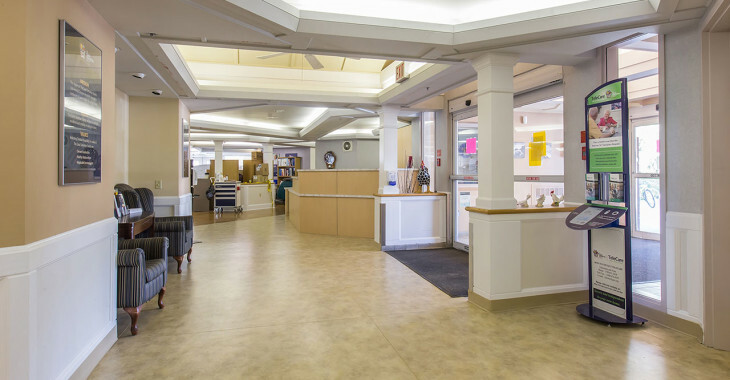 To qualify for admission into Long Term Care, residents are first assessed by AHS. Contact the AHS Community Care Access Centre at 780-496-1300 for more information.